Juventus left-back Alex Sandro has reportedly agreed a new five-year deal with the club. Per Football Italia, the extension has also been reported by Goal Italia and Sky Sport Italia. Football Italia adds that Sandro has been in talks over a new contract with the Bianconeri since 2017; it's noted he has also been linked with the likes of Chelsea and Manchester United. Di Marzio also reporting the same which means it's as good as done. Fantastic news for us and the player - either he stays on long term and gets the deal he wanted or we get a better sum if he decides to go. Win win, either way. Rumours about Sandro's future have been around since the summer, with Gazzetta dello Sport (h/t Metro's Coral Barry), reporting the defender and his club were a long way off agreeing terms at one point in their negotiations. Sandro was reported to want an annual salary of £4.3 million as part of any extension, with his former terms set to run out at the end of the 2019-20 season. 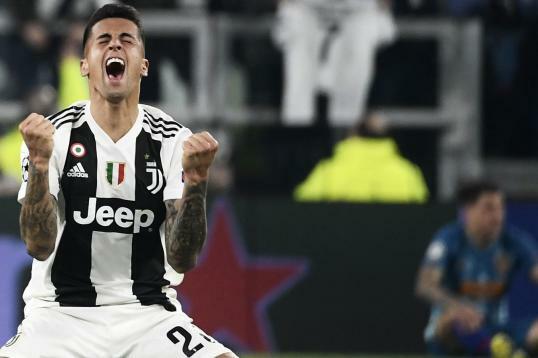 It'll be a relief for Juventus that the deal does now appear to be sorted, especially with the January transfer window edging closer into view. 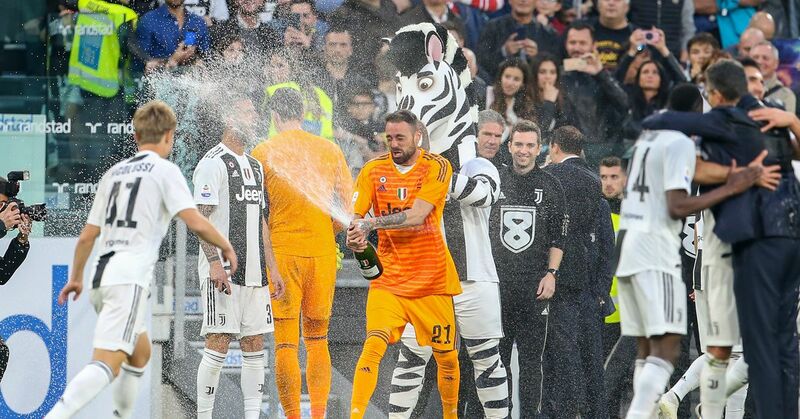 After all, since he joined Juventus in 2015, he has been a crucial player, helping the Bianconeri win Serie A and the Coppa Italia on three occasions. Sandro has had some ups and downs during his time at Juve, although when he is at his best he is one of the standout left-backs in the game. When Sandro gets on the ball he's dynamic and direct, while his delivery into the box is consistent too. The 27-year-old is also a tough man to track for opposition players when he tears down the flank on the overlap. Sandro is a capable defender also, as he is quick to retreat when Juventus lose the ball and provide cover to Giorgio Chiellini, who typically operates in the left of two centre-back berths. 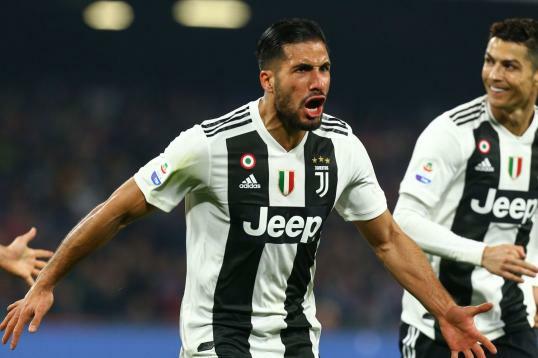 Having someone so reliable around for the long term will only serve to cement Juventus' position a long way clear of the chasing pack at the pinnacle of Italian football.